Who is more likely to default on a mortgage? A new surgical resident with medical school debt or a street performer with no debt or missed payments? A good payment history is not a guarantee of financial stability. Providing value to society is. Modern credit standards focus on analyzing various aspects of a person’s financial history as an estimate of what they might be like in the future. The OpenMerit score focuses on a holistic evaluation of what someone’s like as a person and as a member of society, which serves the perfect complement to a person’s credit score when trying to determine future financial reliability. What makes someone valuable to society? Is it what family were born into? What part of the country they grew up in? What school they could afford to attend? 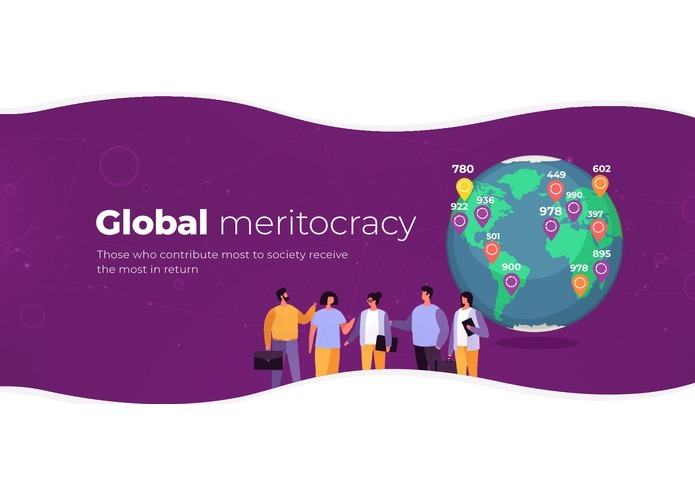 OpenMerit champions the meritocratic philosophy that your ability to contribute to society should be the sole determinant of your success — and our background-blind “merit score” helps businesses, universities, and financial institutions make better, more informed decisions about the type of people they work with on a daily basis. The OpenMerit organization develops and publishes standards for the “merit score”. A merit score is like a credit score for your accomplishments and contributions to society. It's usually represented by a number between 200 and 1000, which represents your merit (your net contribution to society). 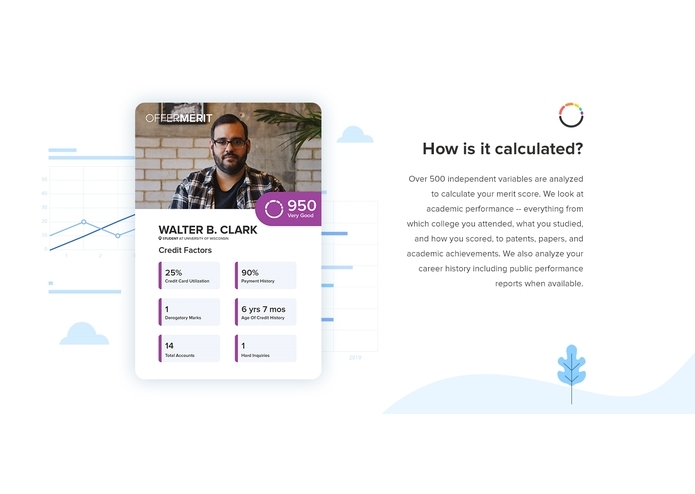 The merit score is background agnostic, and is dynamic — it can fluctuate on a day-to-day basis based on your activities. Who can see my score? Everyone’s merit score, along with precisely how it was calculated, is freely and publicly available online — it's a completely open transparent system. Over 500 independent variables are analyzed to calculate your merit score. We look at academic performance — everything from which college you attended, what you studied, and how you scored, to patents, papers, and academic achievements. We also analyze your career history, including public performance reports when available. We’re lucky to partner with Solid Security’s data science team to access a database of basic information about over 200 million U.S. citizens — all from public, opt-in sources. 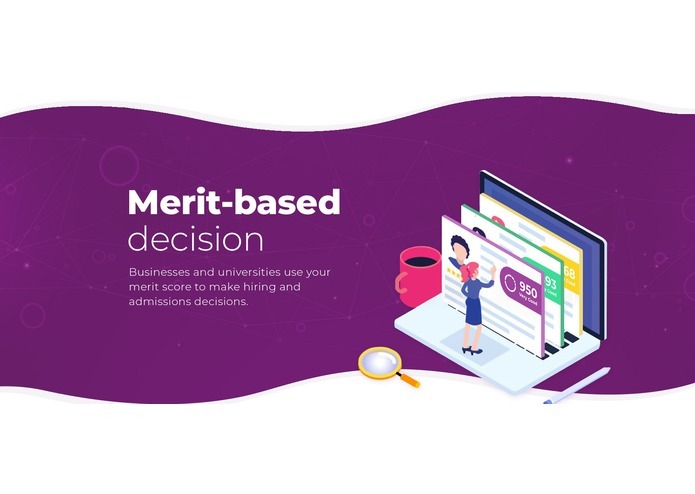 Businesses can use the Merit Score to make hiring decisions. College admission departments and scholarship committees also use Merit Scores as an optional component of admissions and grant decisions. Financial institutions can use the merit score to complement a person’s credit score when predicting financial accountability. How are the standards set? 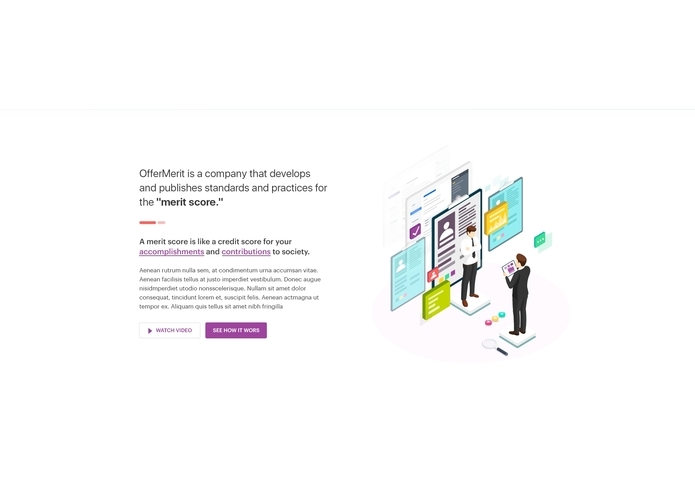 OpenMerit is a completely open-source standards organization. That means that the community collectively decides which changes should be incorporated into each revision of the merit score standard. Committees of elected delegates periodically vote on community-proposed changes to the scoring standard. Our goals with regards to processing enormous amounts of data were incredibly ambitious and perhaps impractical within the scope of a hackathon. Our original standard analyzed over 500 variables per person, with over 200 million people initially within our project scope. We simply do not have the resources to process that much data right now, and so for this hackathon, we used a simplified, 100-variable standard and applied it to 1% of our target population (2 million individuals). There are serious ethical consideraitons that had to be made throughout the course of this project. Can you really determine someone's worth with just a number? If so, what is the most fair way to do so? 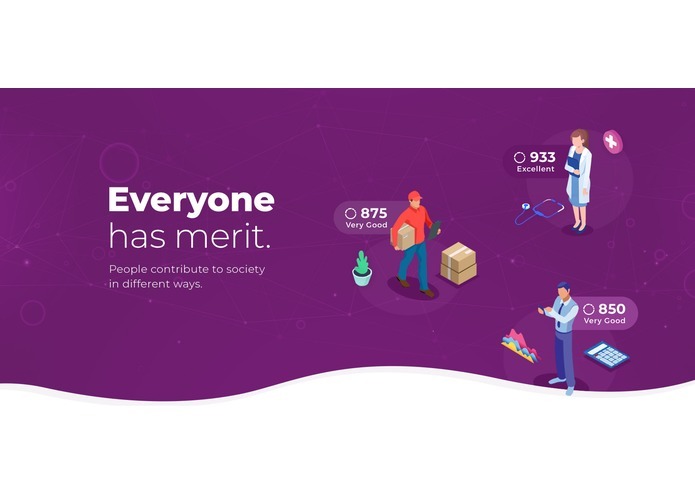 As of right now, we have assigned merit scores to over 2 million U.S. citizens! By partnering with the incredible data science team at Solid Security (where one of our team members also happens to be employed), we received access to data files on over 200 million U.S. citizens to use in the merit scoring process. We decided to start with the states of Illinois and Washington, and thus far have already assigned a merit score to over 2 million U.S. citizens. The whole team learned a lot throughout this process. Many of us did not know PHP or MySQL going into this, which was a very fun challenge. Serving on a standards comittee was an interesting change for many of our team members, and having to vote and agree upon a single, unified standard presented many interesting opportunities for debate and discussion. 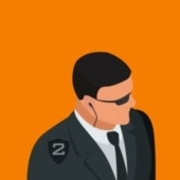 Due to the nature of our project, every one of our team members have learned a lot not only about computer science but also about philosohpy and ethics. The whole team is excited to continue working on the OpenMerit project regardless of the outcome of the HackIllinois competition. We believe the project is commercially viable and can be sustained using a similar business model as Equifax, Transunion, and Experian, while being more fair to people of low-income backgrounds. Our dream is to create a more meritocratic society - one in which people succeed or fail based solely on their own abilities and merits. We hope OpenMerit helps us get one step closer to that dream.